Since he moved to the small village of Rooksbourne he’s already saved the world twice. Now in the depths of a freezing winter, his school is over -run by a force which can control the ice creating dangerous creatures. Meanwhile a super evolved subterranean group emerge from underground with a plan that threatens the whole world. Trapped and isolated can Tom and his friends overcome these dangers in time? Or will the Spectres of Winter win? This is the third novel in the Heart of the World series set in the village of Rooksbourne which sits above world’s elemental energy. Using an ancient rock called the Earthstone, Tom Allenby can control the elements but has much to learn as he takes on powerful figures who have their own powers. Hi John! Can you tell us a little about your latest book. Its set deep in wintertime and there’s threats to the main character Tom Allenby’s school. Creatures from underground, something in the basement and the increasingly mobile ice. Its a story about a group of people trapped by several dangers and how they defeat them. Plus it’s got a sabre toothed tiger in it! And Ice skeletons!! I think winter is a perfect time to use for an adventure; I’ve always been fascinated by ice and the shapes it freezes in and inevitably what if those shapes came alive? There’s also themes I wanted to explore amongst the characters such as the nature of bullies and whether there can be respect between people of very different ages. One plotline has the school’s austere headmaster stuck with two pupils - Jake who used to be a bully but has changed and his best mate who has sort of taken his place. It’s the third book in a series though each book has a self contained story there are also ongoing plot lines that stretch across all the books. The basis is that Tom Allenby is a normal 13 year old whose parents suddenly move to a small village where he discovers all of the planet’s elemental energy runs under and he is able to control the elements using an ancient volcanic stone. I get asked this and unfortunately I have no idea what great teenage actors exist so I don’t really know. One thing I do know is that Anton Lesser would play the headmaster and the character Malvane would have to be played by Toby Kebbell who has proved he can act under prosthetics and Malvane is very nasty indeed. And there’s a glaciologist called Dr Grace Andoh who would be played by Marianne Jean- Baptiste. If Luke Newberry were a bit younger he’d be Ollie Porter for sure. Funnily enough not reading books! I’m from the tv and film generation and have done a lot of reviewing of suchlike in fanzines and later in blogs and eventually I realised I should have a go at creating something of my own. That was ten years before the first book came out! On a grander level I wanted to leave something of myself behind. Whether they become successful of not, the books will always be there. I like that thought, it keeps me writing! What a question! I’m a huge fan of the tv show Doctor Who and in the 1970s they started publishing adaptations of the stories and the covers were done by Chris Achellios and they were stunning by any measure. My favourite is the original Daleks one. 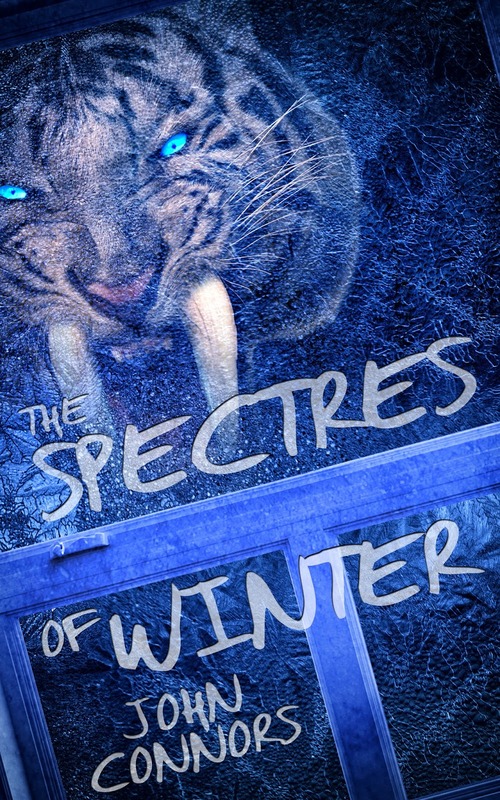 The cover of `The Spectres of Winter` is awesome too!! I was very surprised by The Dark Materials trilogy. I thought that while they were for young adults or whatever you want to call them, they also had layers that would appeal to all ages and excellent characters. I’m not claiming mine are that good but it is the level I aspire to. My style if you want to call it that is making ordinary things extraordinary. Like in the current book I’ve done all sorts of things with ice in different ways whether it becomes walking skeletons, a huge wall, or moves etc. 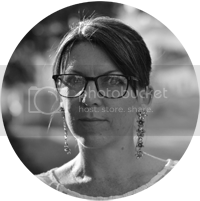 Just starting with something everyday and taking the reader into a place where it becomes anything but everyday. At home on a quiet Sunday morning. If the weather outside mirrors the weather I’m writing about then it does help. I wrote the basis of this book last winter so it was easier to get into the cold vibes. 'The Perks of Being a Wallflower' blew me away; an amazing film. I’d have to be traditional and say Charles Dickens. You almost don’t need film versions, he paints such a picture with every word. More modern I’d say Philip Pulman. If you could have a dinner party with any authors from any time in history, who would you choose and why?Obviously it would have to be Shakespeare- imagine clearing up all those academic questions! I live five minutes walk from Penny Lane as sung about by The Beatles. John Connors was born and lives in Liverpool in the United Kingdom and is the author of a series of novels called Heart of the World about a boy called Tom Allenby who moves to a village that sits above the world’s elemental energy.The first book Elemental was published in 2014 followed by Living Things in 2015. The Spectres of Winter published in 2016 is the third book in the series.